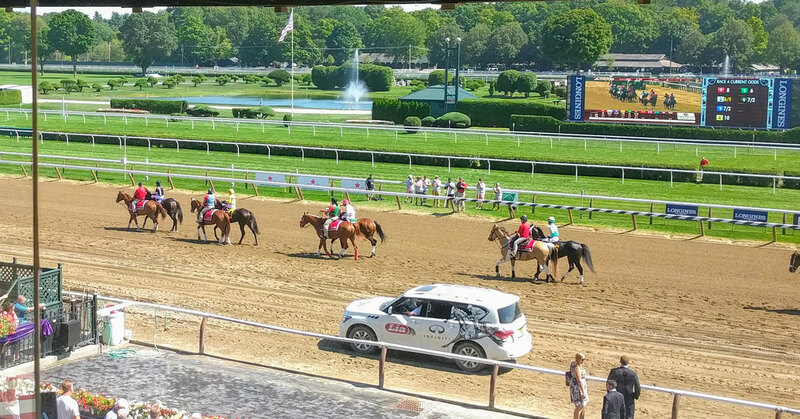 Major Changes to the Saratoga Race Course 2019 Season? Find Out. Editor’s Note 02/07/19: We have received confirmation that the Saratoga Meet will begin Thursday, July 11th, and run through Labor Day, Monday, September 2nd. 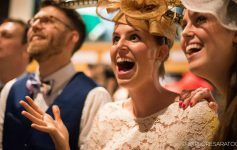 It will feature 40 days of live racing. The Belmont Park spring/summer meet is to run 48 days beginning Friday, April 26th, through Sunday, July 7th. 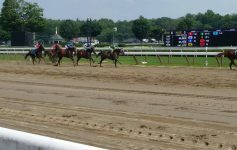 Based on previous scheduling, the 2019 meet at the Saratoga Race Course was expected to start on July 19th. However, we may be looking at a new start date of July 11th, and that isn’t the only change this year’s racing season might face. Numerous sources report the NYRA Board of Directors has approved a new start date of July 11th with no racing on Mondays or Tuesdays; previously, Tuesday was the only dark day. Officials expect the season to run through Labor Day as usual, and the addition of the second dark day would keep racing days to 40 altogether. However, the New York State Gaming Commission needs to approve any change in the Saratoga racing season, and presumably the Franchise Oversight Board as well. NYRA has yet to publicly confirm the new plan for 2019. Reactions to the news appear to be mixed. Some are excited about the added tourism the Saratoga area will see, while others are concerned about crowds. Adding to this, the opening weekend for the meet, if it is approved, will coincide with the extremely popular Dave Matthews Band’s annual performance at SPAC. Hotels are already filling up for those dates. Also, with Monday being a dark day, some are wondering when the track’s new giveaway day will be. One possible advantage to the longer racing season, besides the many businesses that would benefit from the tourism, is backstretch workers will have more time to go home and visit family. In addition to the possibly longer Saratoga meet, the Belmont spring/summer meet in Long Island is expected to be affected by the construction of a $1 billion arena adjacent to the far end of that track’s grandstand. This arena will be the new home of the New York Islanders. Once plans for the 2019 meet are solidified, the horsemen, employees of the track, and fans will all be able to finalize their plans. Stay tuned!